Created in 1997 through a Readiness To Learn grant, the Blaine Family Service Center is directed by a mission to link human services, education, and local resources in support of healthy families, safe environments, and the realization of children’s potential. Services and issues with which we can help are: basic needs, school supplies, energy assistance, GED and ELL classes, family literacy, housing referrals, domestic violence, and Medicaid enrollment among others. We are located behind the old middle school gym in the blue door facing Blaine Elementary. 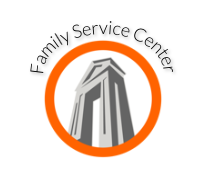 The Family Service Center (FSC) of the Blaine School District is here to assist families and students by helping them with basic needs and linking them to local resources. 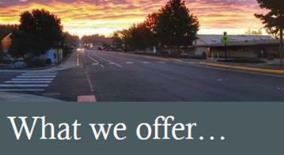 Click here to read the Family Service Center brochure.